One must be careful to sell his Chametz through a Rav who is located in his time zone and not in an earlier or later time zone. Selling the Chametz in a later time zone can invalidate the entire sale, and require one to destroy all his Chametz, as by the time the Chametz prohibition arrived in one’s location, the Chametz has not yet been sold. On the other hand, selling in an earlier time zone will cause the Chametz to be sold prior to the end time of eating, which will disable one from eating any of his Chametz from that time and onwards, being it already belongs to the gentile. Thus, when selling Chametz online, through the phone, email etc, one is to verify the location of where the sale will be taking place. Next, we will discuss what to do if one is traveling for Pesach and leaving his Chametz in a different time zone. If a person has traveled to a different time zone for Pesach, where should he sell his Chametz? Example 1: If an Israeli traveled to America for Pesach does he sell his Chametz in Israel or in America? Example 2: If an American traveled to Israel for Pesach does he sell his Chametz in Israel or in America? The dispute in Poskim: Some Poskim rule that one goes after the area where the Chametz is located, whether to be stringent or to be lenient. Thus, if one travels from Israel to America he must sell it before the 6th hour of Erev Pesach in Israel. Other Poskim, however, rule that one goes after the time zone of his current location for all matters. Thus, if an Israeli resident traveled from Israel to America for Pesach, he one can sell it before the 6th hour enters in his city in America, and does not have to precede it to the time in Israel. Practically, we rule like this latter opinion, although its proper to be stringent like the former opinion to sell the Chametz prior to the 6th hour in the area that the Chametz is in, if it is in an earlier time zone. 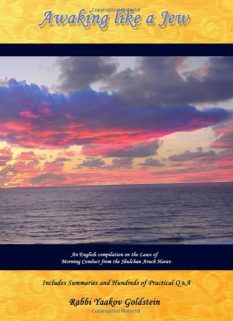 A further example-Flying from east coast to west in America: When flying for Pesach from the east coast to the west coast in America, or from the east coast to the middle of America, one needs to make sure to sell his Chametz in accordance to the time that Chametz becomes prohibited in the east coast. Similarly, when flying to Hawaii from America for Pesach, one must be careful to sell his Chametz by the Rav in the area in which he currently lives. Flying from west to east in America: He must sell the Chametz in accordance to the time of the east coast. Selling the Chametz on the 13th: Some Rabbanim and Batei Dinim sell the Chametz to the gentile also on the 13th of Nissan. One who signs on such a document would avoid the necessity of finding a Rav who sells the Chametz in the earlier time zone, as in any event the Chametz will be sold before the 6th hour of the day enters in either area. Thus, if one is traveling from America to Israel, he can America on a Shtar Harsha that sells the Chametz on the 13th of Nissan. 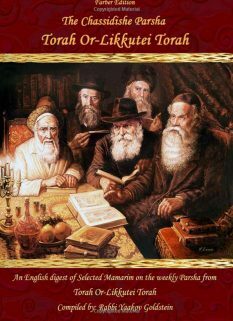 Nonetheless, one is to advise with the Rav as what to do regarding eating Chametz after this time. 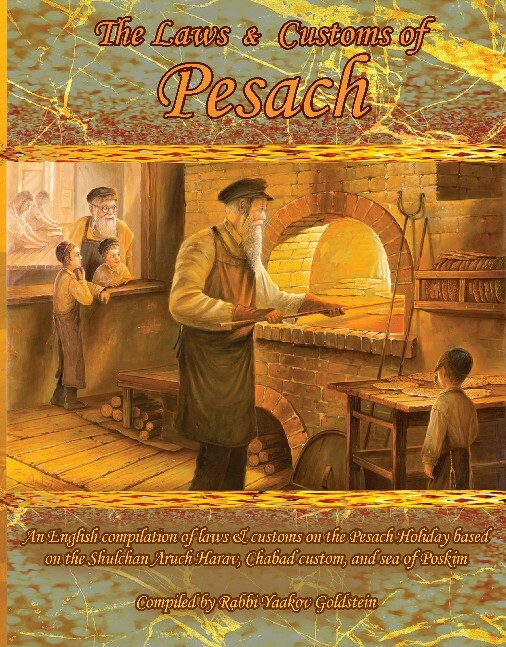 Buying back the Chametz after Pesach: There is no Halachic issue involved with being located in a later time zone and having the Chametz bought back after Pesach in the earlier time zone, as one has no intention to buy back the Chametz until after Pesach ends for him. However, some Poskim rule that one is to sell the Chametz in the earlier time zone and tell the Rav to not buy it back from the gentile on his behalf, until Pesach ends in his later time zone. If one who sold his Chametz through a Rav in a later time zone, is the Chametz prohibited after Pesach? Some Poskim rule the Chametz is forbidden in benefit after Pesach, and thus must be destroyed. Practically, one is to speak with a Rav regarding this matter. 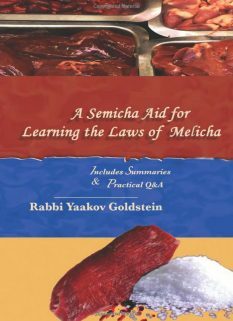 See however Chapter 16 Halacha 1 for conditions in which it would be allowed to eat the Chametz after the sale even in such a case! One suggestion is to specify that he is only selling him the Chametz in that time zone, otherwise he will not be able to eat Chametz even before the 5th hour, as it was already sold. 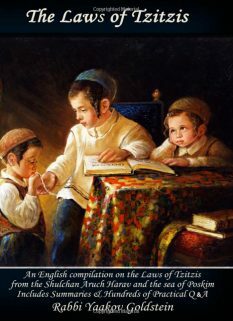 Accordingly, when one has traveled to a later time zone [east to west] one would need to make 2 sale contracts, writing in each one that it is only valid for the Chametz of its area, in order so he be able to still eat Chametz in the west after the time of the East has arrived. However, in truth, many contracts give the Jew explicit permission for him to take the Chametz for himself, with intent to repay the gentile, and hence the above is not necessary. One should discuss these points with the Rav. Left his wife and kids for Pesach in a later time zone: One who is in an early time zone than his wife and children who have been left at home, must sell his Chametz in his current location and thus enters into the same dilemma as described above, as how can his family now eat the Chametz in his home? 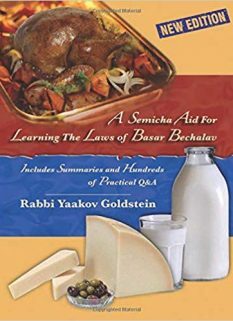 Minchas Yitzchak 7:25 suggests that the husband needs to give over the Chametz to his family as a complete present saying that they have permission to do with it whatever they wish, and they should sell their own Chametz through the Rav in their time zone. Rather the Rav is to buy it for himself and then the original owner will buy it back from the Rav.